​Friends are lost and mourned as the white witch flees for her life. Her energy has been depleted and she no longer has the strength to fight back. Running to the north, she attempts to seek shelter and safety under the protection of The Sovereign. But why is she so weak? The black ship has docked and the captives unloaded. A group of seven girls are taken by a mysterious woman in green to a lavish castle. Others are kept in deplorable conditions, locked away in accordance to the will of a dark overlord. Tomas Warde, and the brave company of people who follow him, continue on their mission. They must free the captives and put an end to the evil plans of The Sovereign once and for all. With the elements of the world against them, and enemies on all sides, they press onwards confronting strange beasts, malevolent men and dark sorcery. The enemy is powerful and are many. How can Tomas and his company of warriors endure? 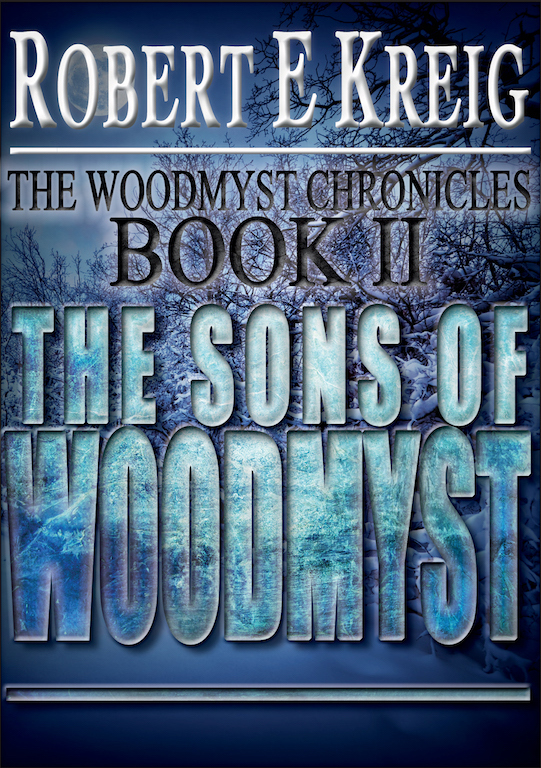 Robert E. Kreig’s The Heir of Woodmyst doesn’t miss a beat. Your senses are challenged and come alive, feeling the bitter cold, the overwhelming fear, the weariness of endless travel, not to mention the blood, sweat and tears of battle. 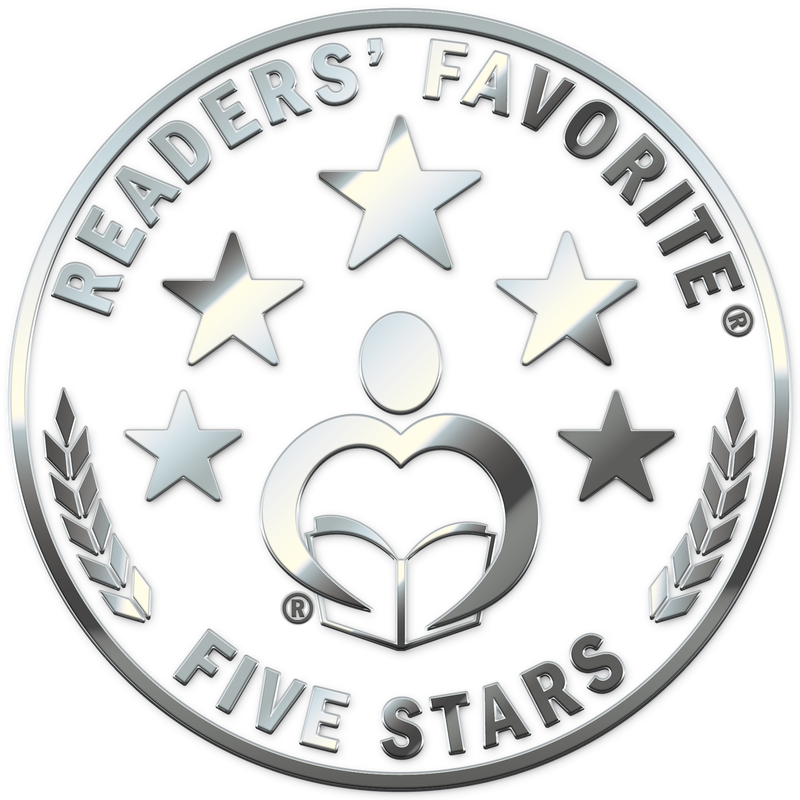 The characters are fierce, relentless and courageous. They are kind and caring and equally evil and malicious. When united, whether evil or good, they are a force to be reckoned with. As the plot progresses and the showdown draws nigh, Kreig throws in a few surprises. 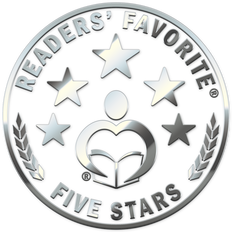 The ending brings a sigh of relief, yet an expectation that this story is far from over. Sure to delight both new and old fans. 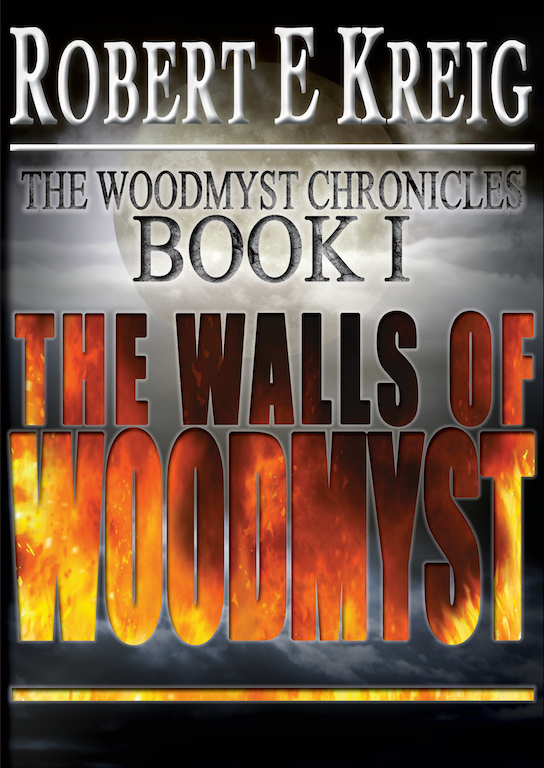 ​The writing is excellent, and the author is to be commended for his ability to create interesting characters and fill his story with both humor and chilling details. 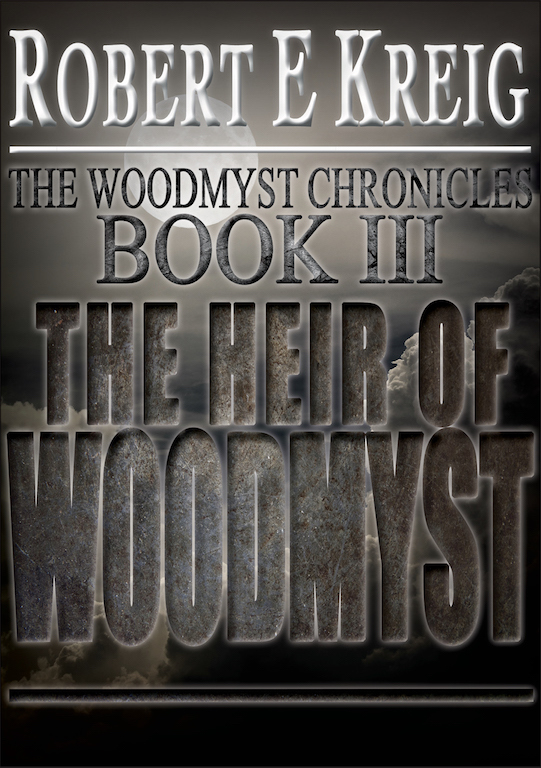 Readers of this series will find The Heir Of Woodmyst: Book Three Of The Woodmyst Chronicles by Robert E Kreig to be an excellent entry, and it is sure to delight both new and old fans.